why has my font changed…? Zooey Deschanel is slowly becoming one of my favourite actresses. I love love love New Girl. i now want to live with those three guys. It makes a Friday night in more bearable. I’m actually watching last nights episode again, i loved it. If you haven’t watched it, i suggest you do! i don’t know how comedy can get any better than David Spade and Patrick Warburton. I love David Spade in 8 Simple Rules as CJ, so when i seen that he was in Rules of Engagement i HAD to watch it, then when i seen Patrick Warburton (Nick Sharp in 8 Simple Rules and the voice of Joe in Family Guy) was in it, i was already online watching it. It is hysterical! WATCH IT WATCH IT WATCH IT! 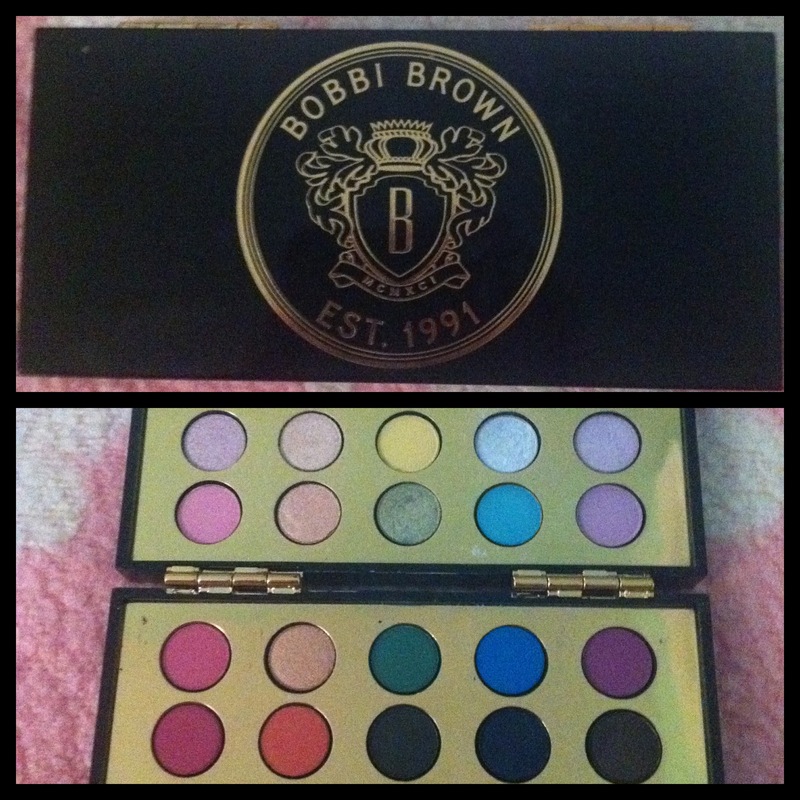 i got this for my 21st, but as you know i have a disgraceful amount of eyeshadows so i need to rotate ha! this season is all about pastels and the colours in this cute palette are perfect. i use this after i’ve showered and used the pulp fiction scrub from S&G, this is one of the company’s first products. i remember first buying it when i worked at those Tiny Taxi’s in braehead. i will not go on about how much i love the products or the smell. but this is actually one of the best moisturisers i have ever used. i always have really dry skin, but after i started using this as often as i do now, i have noticed my skin is soft and hydrated. i would recommend this moisturiser above any expensive brand one. S&G have just brought out a LITRE tub of this. i’m dying to finish this one so i can buy it!! i love love love this eyeshadow. i bought it in Gran Canaria last year, but recently i’ve been wearing it more often. i always wear it over a really bright colour. 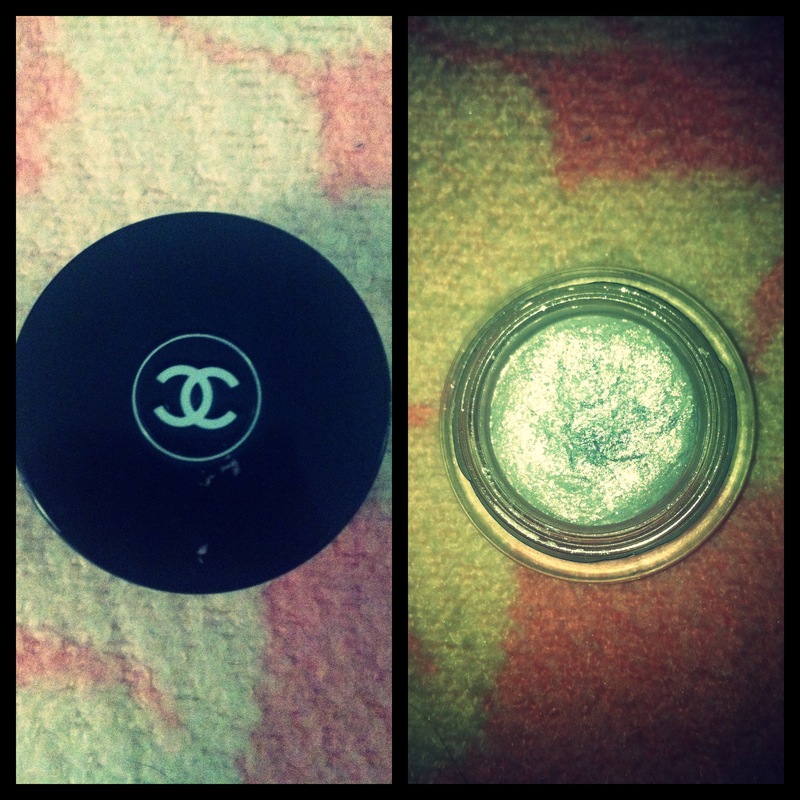 But last week i wore it over Mac – Carbon eyeshadow. And it was really nice .it is really long lasting, it’s not like a pigment that will fall out or smudge it’s a gel formula and it stays in place all night. i’ve never wore it on it’s own but it’s like a glitter so i’d always recommend it be worn over a colour, because i also think that over a colour it really pops. i got instagram a while ago but i just got PicFrame this morning and i’m loving them. they’re both really easy to use, and they work really well together. you can use PicFrame then send them to Instagram to edit them and post them on your account. Both apps cost 69p, which isn’t much if you aren’t completely skint! i am obsessed. I suggest you download them if you have an iphone right now! my mum called me about 2 hours ago to tell me to do some housewifely chores…but instead i’ve been making a playlist for Linda’s houseparty, i’ve showered, eaten a load of crap and wrote this blog. i also have to make some dinner, so i should scoot!